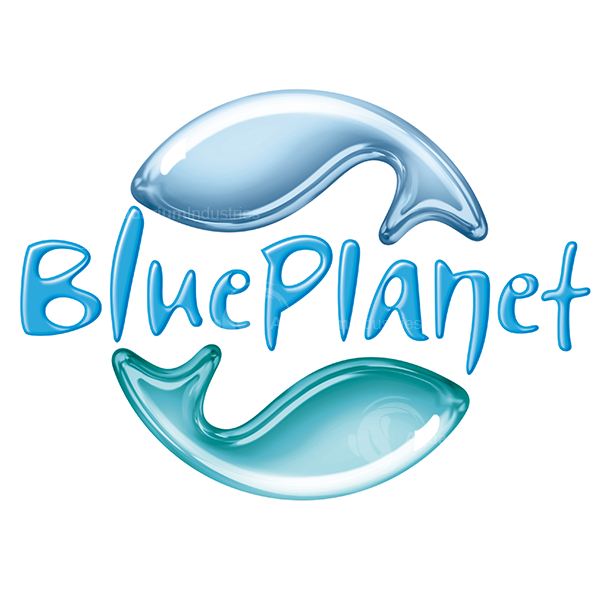 Australian made, Blue Planet medications are designed to help solve fish health issues. 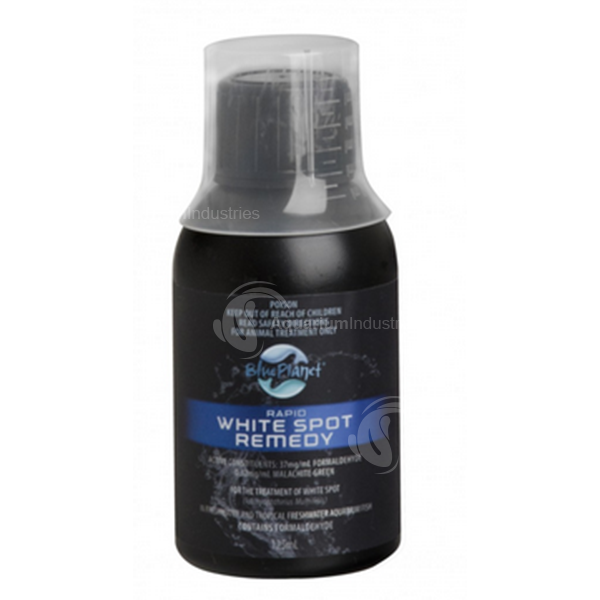 Common issues like white spot and various fungal issues are easily solved, when you are able get the right solution fast. 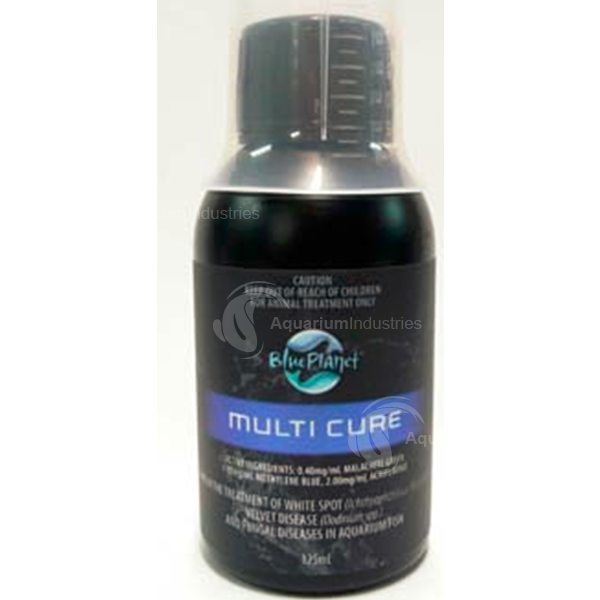 With many uncommon diseases, which are potentially fatal like parasites, worms and bacterial infections, Blue Planet has a solution for these. Always follow directions on the labels, as this will indicate if you need to vary doses for different fish types, plus highlight any special requirements when needing to treat fish.